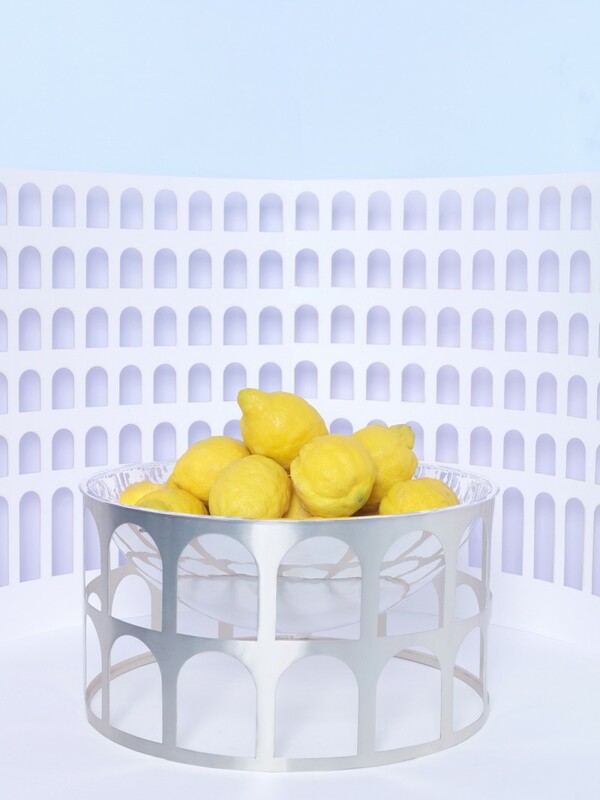 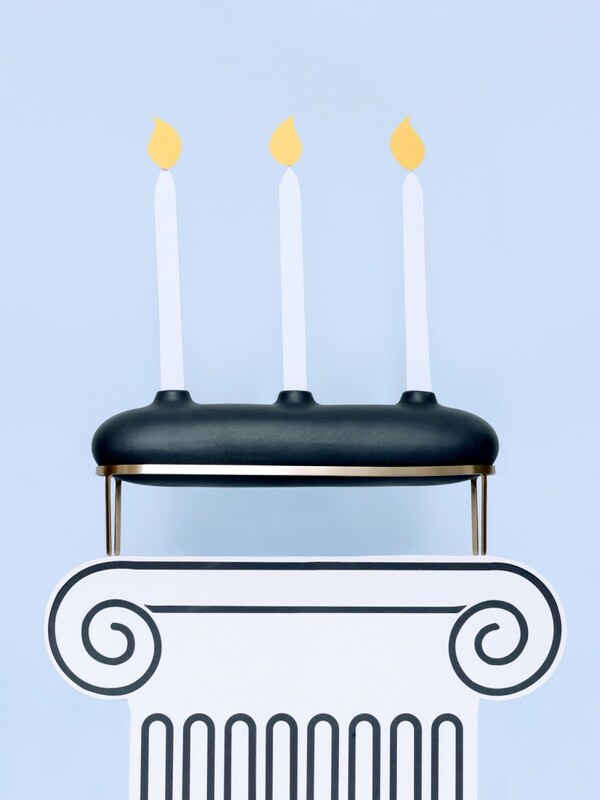 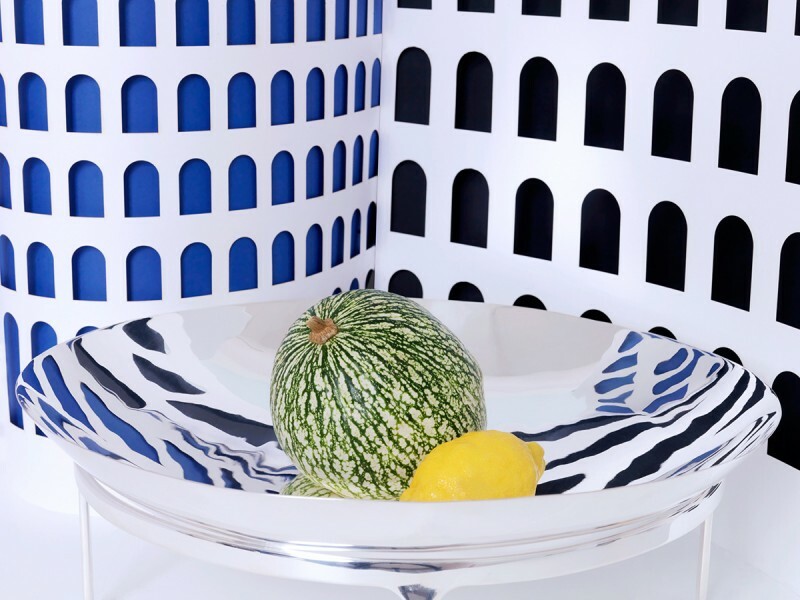 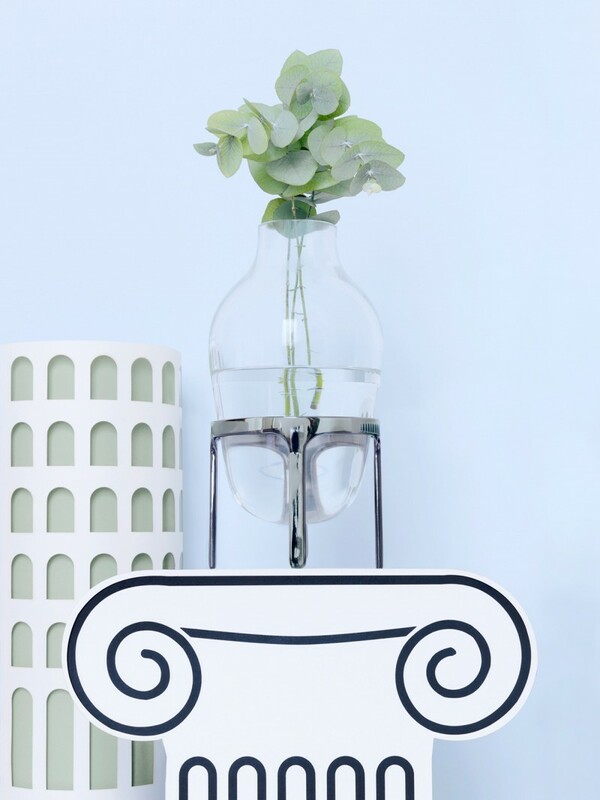 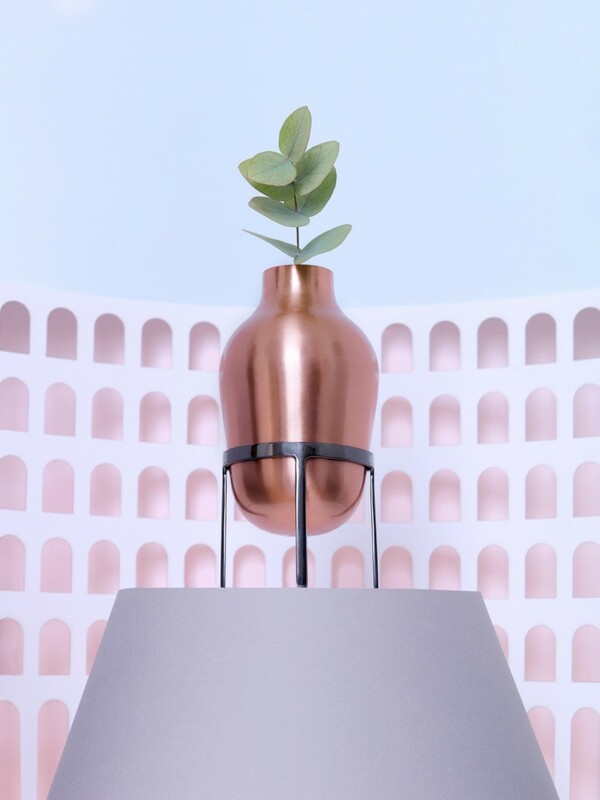 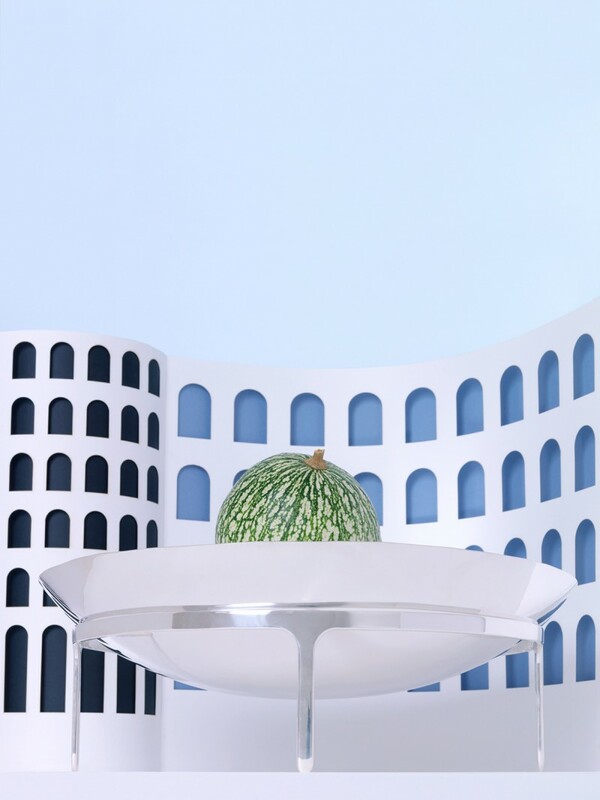 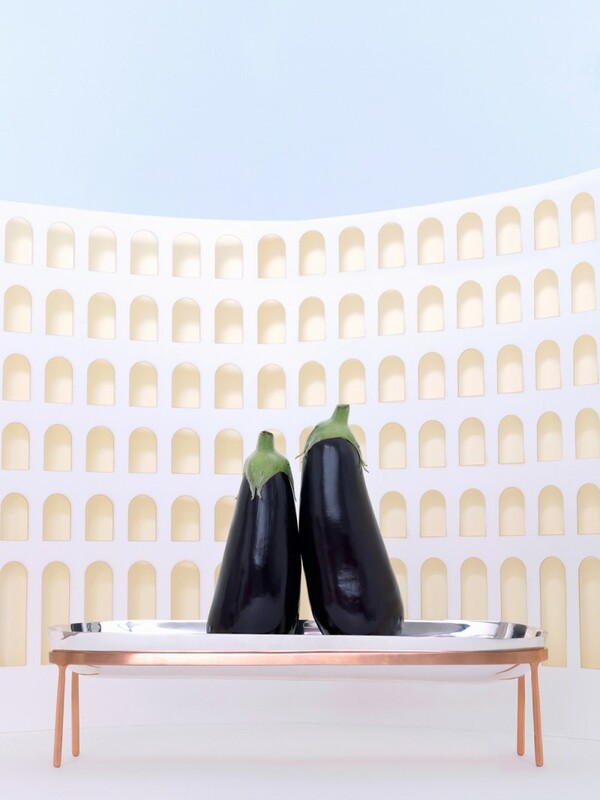 NEW ROMAN COLLECTION FOR PAOLA C.
New Roman, by Jaime Hayon for Paola C, presents a vision of classical tradition advancing into the 21st century. 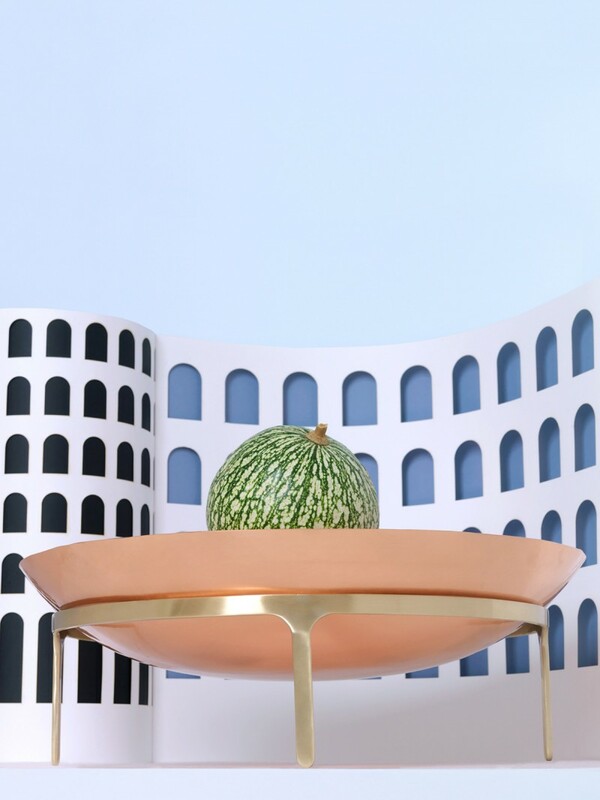 Inspired by the vessels of the Roman Empire, this collection transforms antique references into a celebration of contemporary craft. 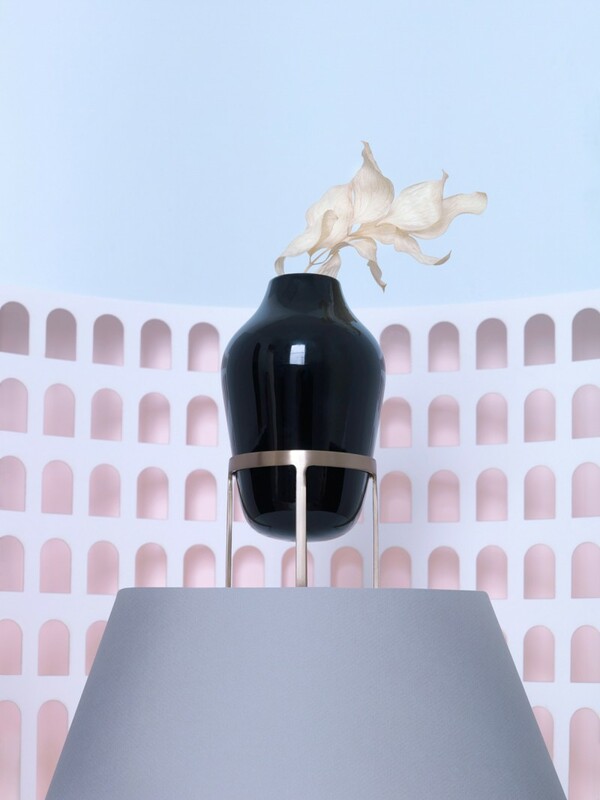 New Roman plays to the strengths of Paola C, by coming to life through a multitude of noble materials, old and new. 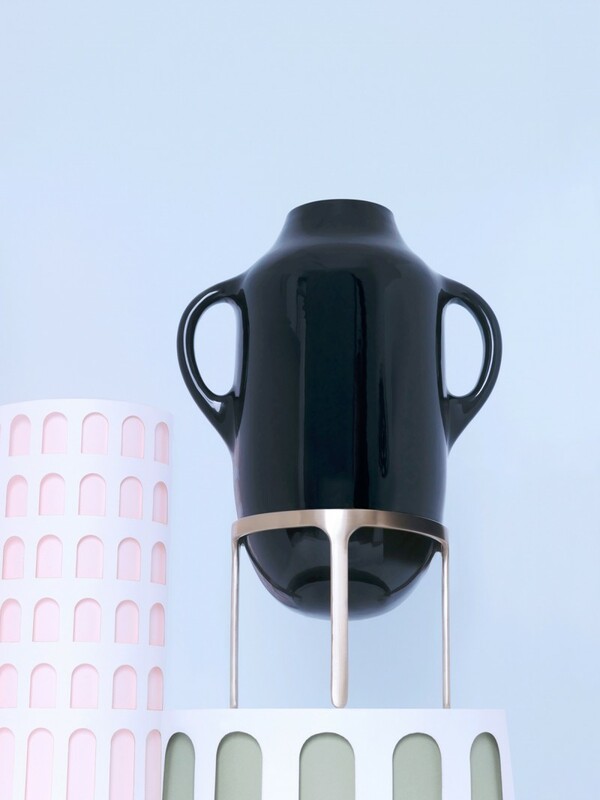 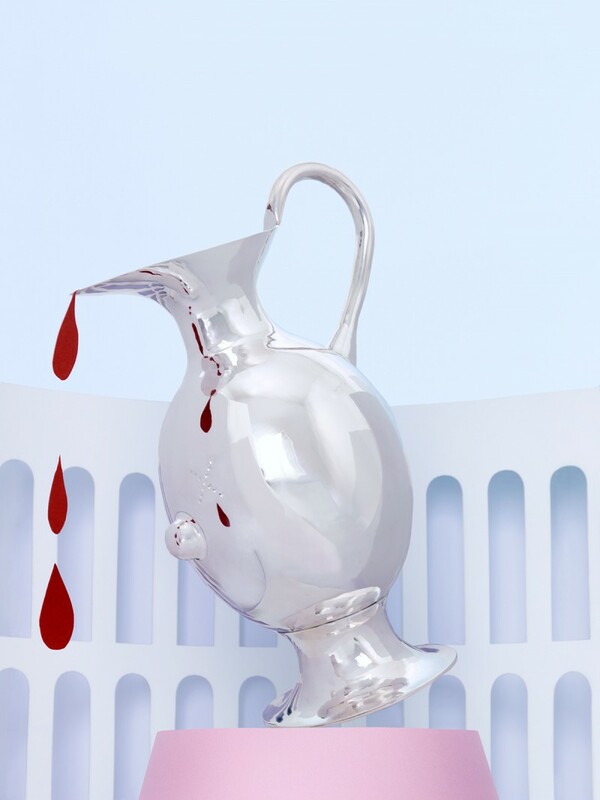 The collection finely balances sophisticated forms like the amphora, with touches of humor as demostrated in the Augustus Carafe.